Pioneers travel uncharted territory. We face unforeseen challenges with courage. We are resilient and adapt to changes with grace and creative collaboration. We are curious and ask questions about what is possible. We are pioneers into prosperity, navigating the trail of “enough” through the forests and deserts of money. 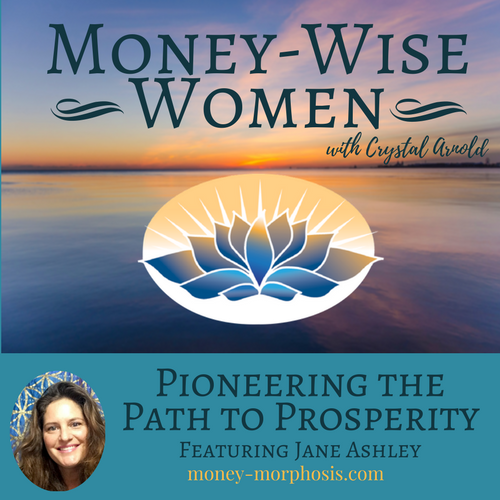 “Money-Wise Women” guest Jane Ashley is a book publisher, and her newest compilation, Pioneering the Path to Prosperity: Discover the Power of True Wealth and Abundance, is being released in July of 2018. 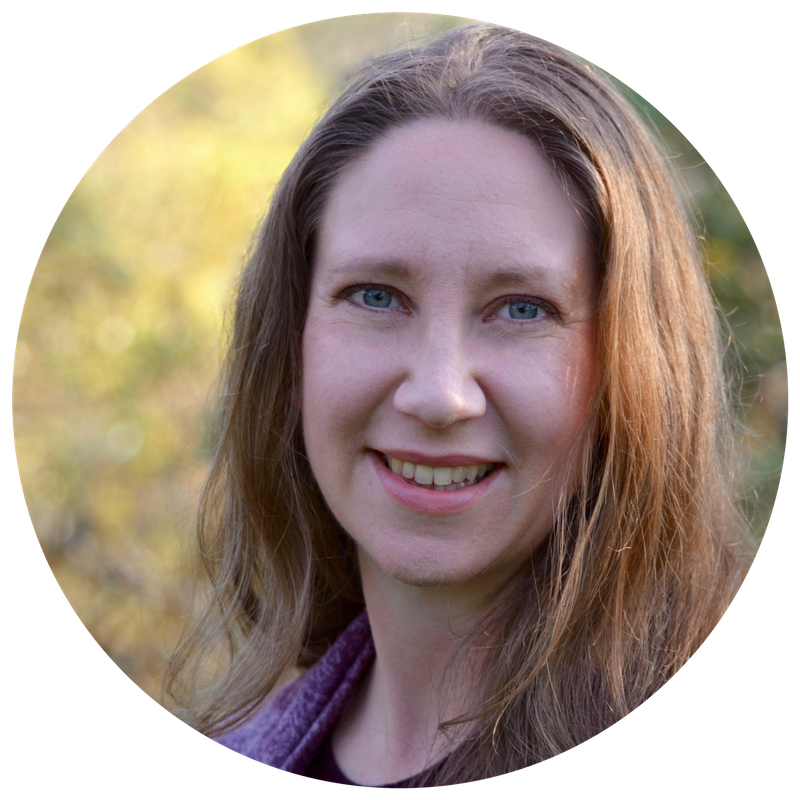 She shares valuable insights she has gleaned from working with twenty-five authors to create this book. They cover a spectrum of spiritual, emotional, and mental truths about our personal relationship with money, as well as discussing cryptocurrencies. Tune in to listen to Jane’s personal money story. She shares the pain of her own money traumas. In her early twenties, Jane made a lot of money as a branding strategist in NYC, but felt guilty for making more than her father. She returned to grad school to become a therapist, accumulating significant student-loan debt. 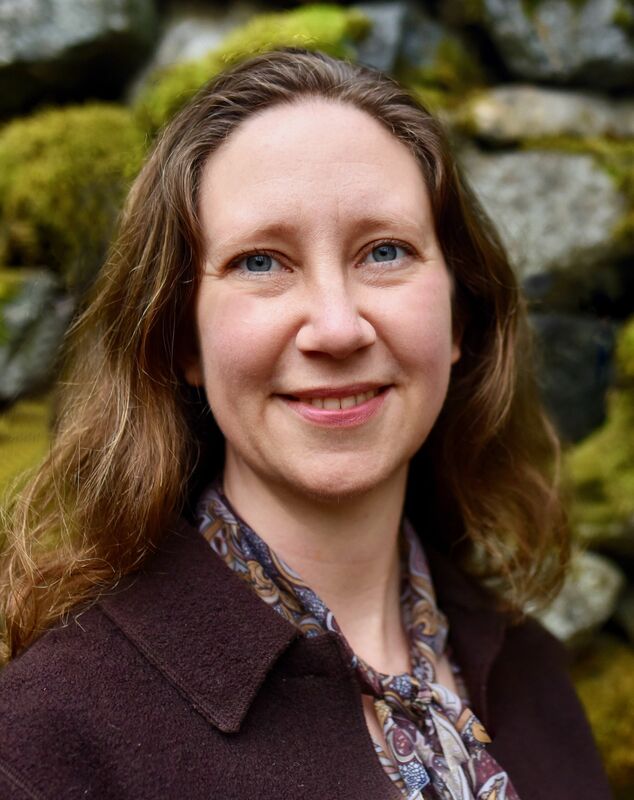 She discusses life after the corporate publishing world with a divorce and bankruptcy. We openly discuss the challenges of overspending using credit-card debt. Jane avoided dealing with the rapidly increasing debt she owed after her divorce. She describes the fear of the authority (credit collectors) getting you. Her debt was a trap. However, debt, itself, is actually an essential part of being human. Debt is a promise that creates relationships. Granted, a relationship with a power dynamic of a villain and a victim (with one exercising abusive power over the other) is unacceptable. However, in essence, debt is a symbol of trust, of belief in the other party. Community is woven through promises and kind actions that create bonds. We need one another, and we like to help and feel useful. You have a big heart and want to exchange favors with friends, neighbors, and loved ones, because it is how we show that we care. Listen in to hear the wisdom expressed in some of the riveting stories from the book. Jane describes how you can tap into the power of healthy collaboration through feminine leadership. The contributors to Jane’s books are primarily women who are defining prosperity in a relevant and grounded way. They share spiritual truths, real personal stories and insight into systemic shifts. Imagine the pioneers who walked into a majestic grove of redwood trees for the first time and saw the thriving ecosystem. Perhaps we are pioneers entering into an age of untold beauty and prosperity. Jane Ashley, MA, CHHC, is a leader in the rising feminine movement. She understands the importance of collaboration and community in the new economy. Her background as a psychotherapist, book designer, branding consultant, and visionary has brought Jane a deep knowing of her purpose on the planet. 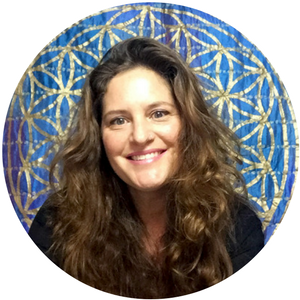 Her company, Flower of Life Press, creates books and brands as sacred containers of essence and change for her tribe. Jane fearlessly brings forward those urgent and poignant conversations necessary as we navigate these fractious times in our world.